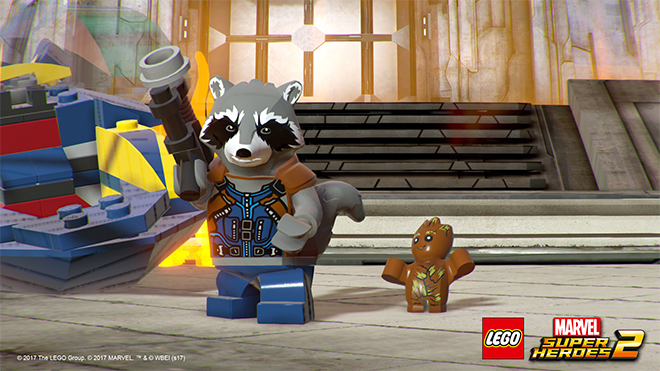 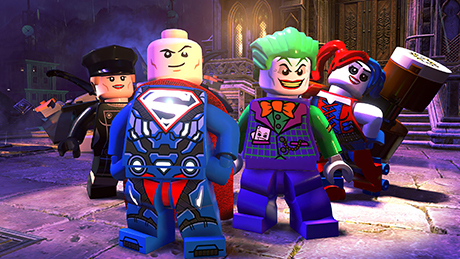 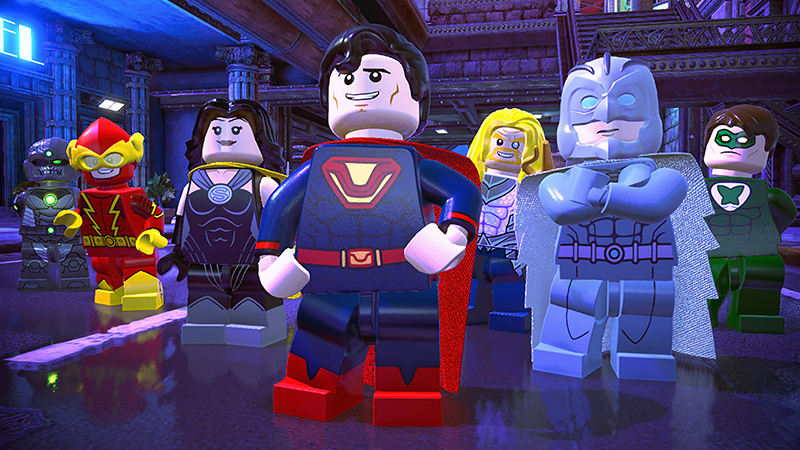 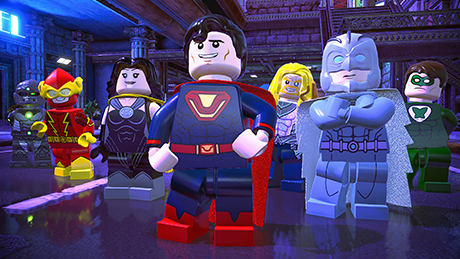 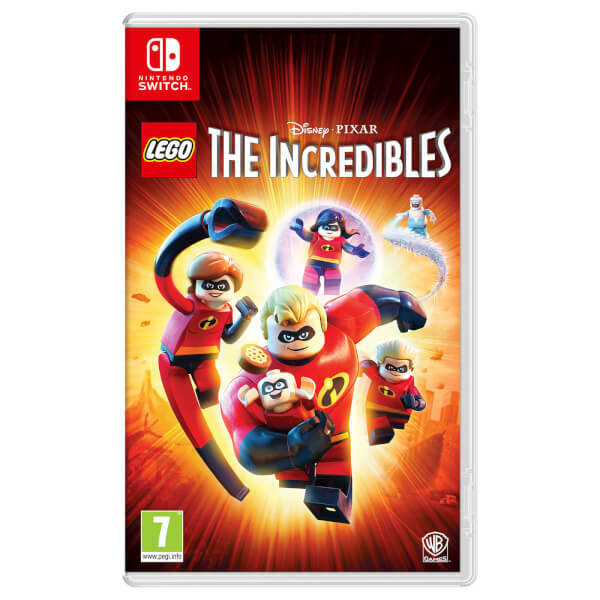 Delve into the world of the Incredibles, the Marvel universe or the DC universe with this LEGO pack for Nintendo Switch. 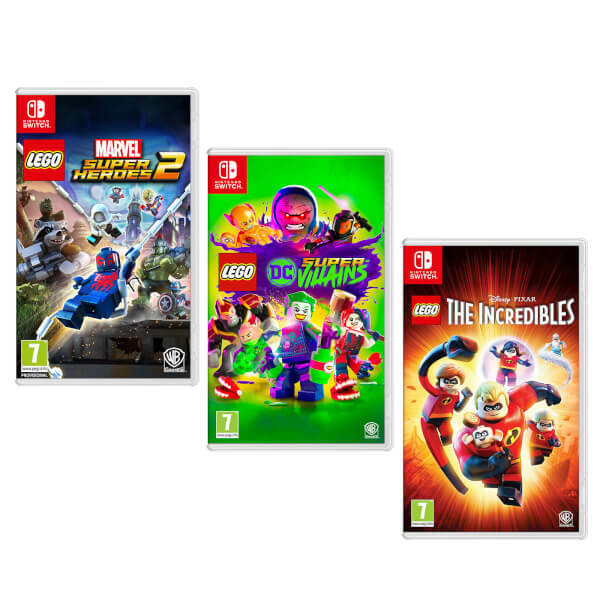 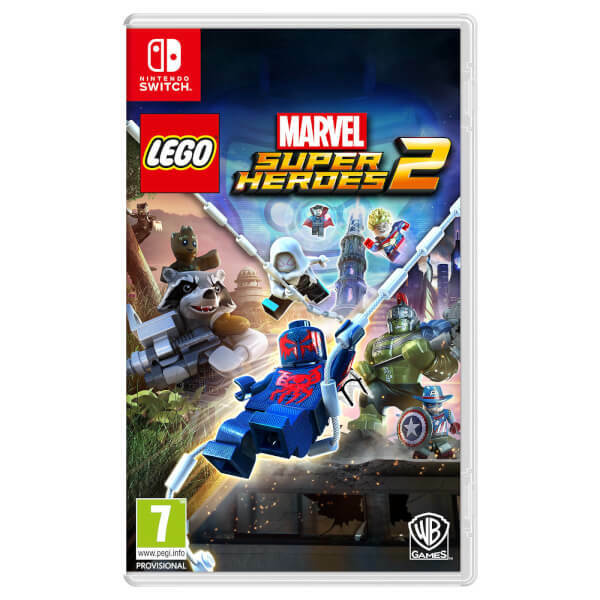 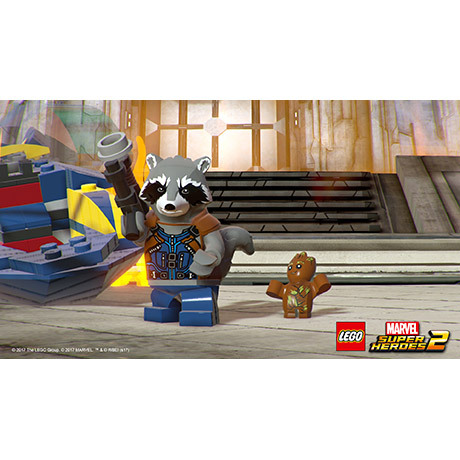 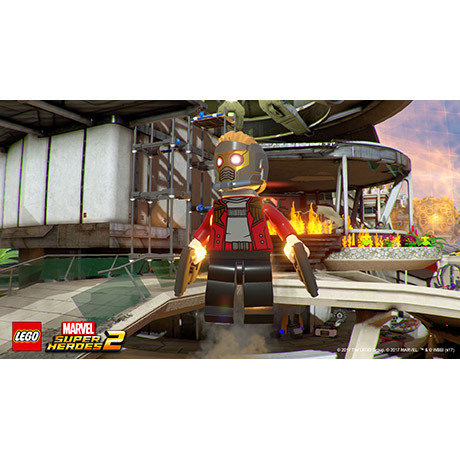 This bundle includes LEGO Incredibles, LEGO Marvel Super Heroes 2 & LEGO Supervillains. Set in an expansive, open world experience within the DC Universe, the Justice League has disappeared, leaving Earth's protection to their counterparts from a parallel universe, who have proclaimed themselves as the "Justice Syndicate". 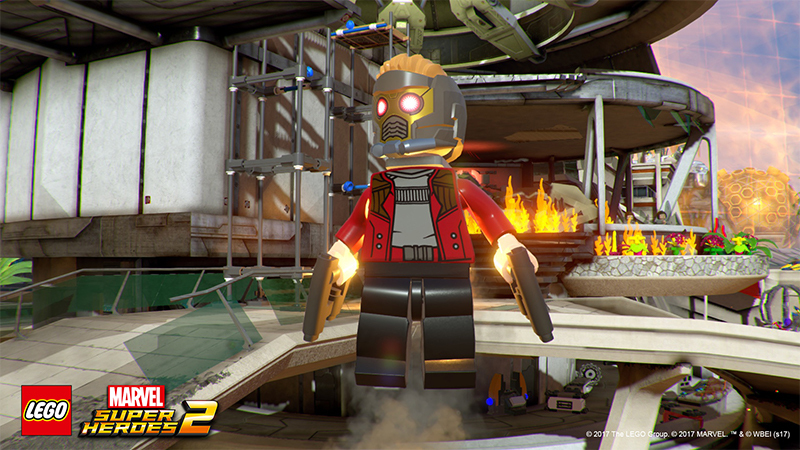 Sometimes, it takes more than a hero to get the job done and it's up to the player and a crazed group of misfits to uncover the intentions of Earth's new, strange, wannabe superheroes. 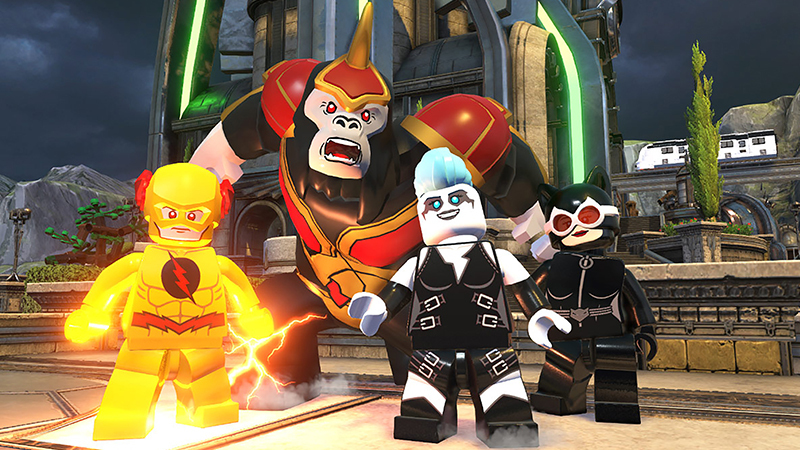 It’s Good to Be Bad – The Injustice League won’t stand for second-best when it comes to villainy. 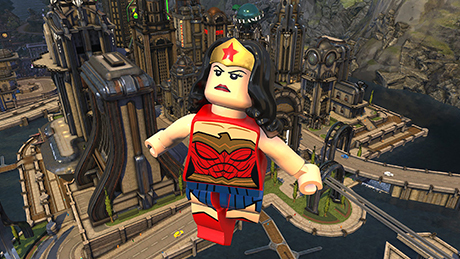 Never have players ventured through the LEGO universe from the unique perspective of a villain. 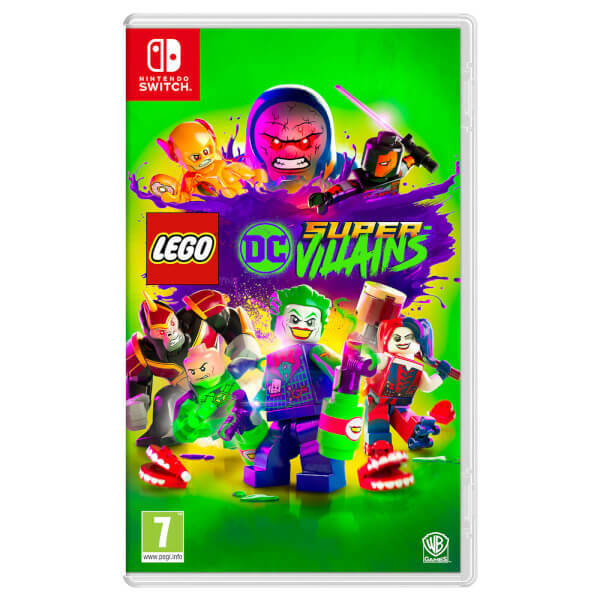 Custom Built Super-Villains – Players create their own unique super-villain at the start of the game or choose from pre-set villain characters who will be the main character and center of the story. 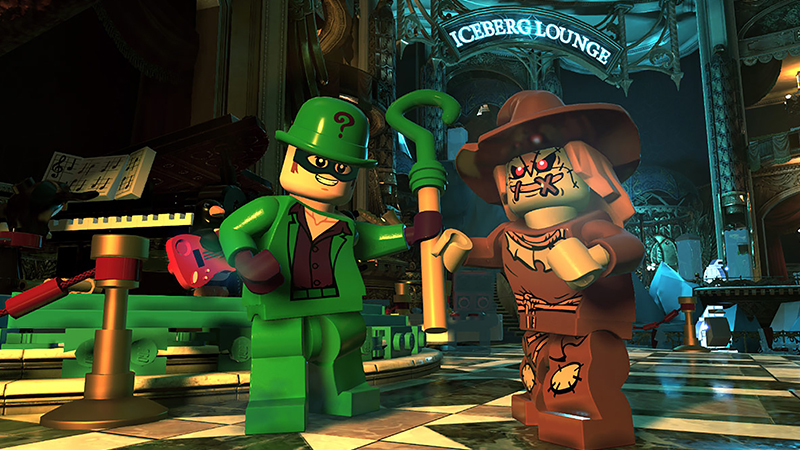 The look, style, abilities and back story of their villain can be customized.